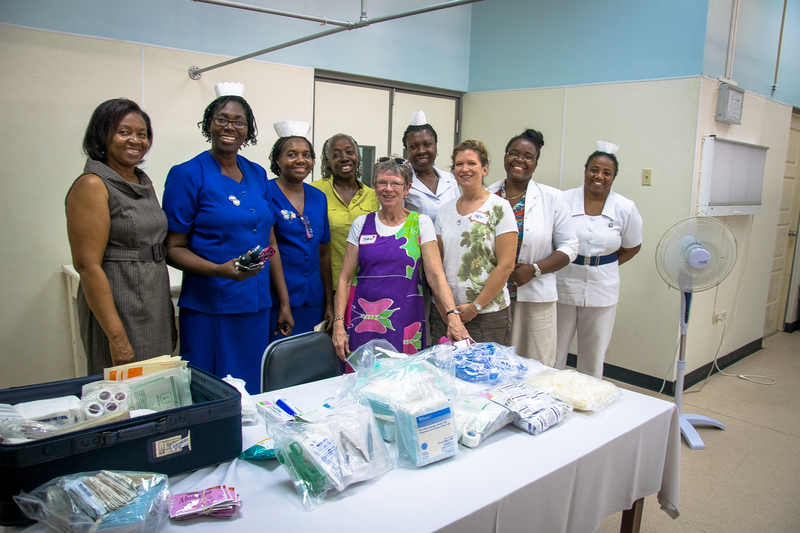 Nurses at Falmouth Hospital in Jamaica. Source: Kevin Young, Flickr. On January 10th, 2017, NPR published a piece highlighting the dire shortage of specialized nurses in Jamaica. Jamaica’s nursing population numbers 4500, with 1000 of these nurses specialized to work in urgent-care facilities such as intensive care units (ICUs) and emergency rooms.1 However, over the past few years, there has been a massive movement of nurses away from Jamaica to the US, Canada, and the United Kingdom. In fact, in 2016 alone, 200 of Jamaica’s 1000 specialized nurses left the country for jobs elsewhere. In sum, as the number of nurses taking the exam continues to balloon, the ‘poaching’ problem will continue in Jamaica and quality of care will decline. Reasonable restrictions must be placed on North American and European recruiters before this crisis worsens. Akhil Upneja is a senior in Morse College majoring in Molecular, Cellular & Developmental Biology. He can be contacted at akhil.upneja@yale.edu. Beaubien, J. (2017, January 10). Jamaica Says U.S. And Others Are ‘Poaching’ Its Nurses. NPR: All Things Considered. 2014 NCLEX Examination Statistics (Vol. 64, Issue brief). (2015). National Council of State Boards of Nursing. 2015 NCLEX Examination Statistics (Vol. 68, Issue brief). (2016). National Council of State Boards of Nursing. 2016 QUARTERLY EXAMINATION STATISTICS: Volume, Pass Rates & First-Time Internationally Educated Candidates’ Countries(Issue brief). (2016). National Council of State Boards of Nursing. Healthcare: Is there only one correct answer?